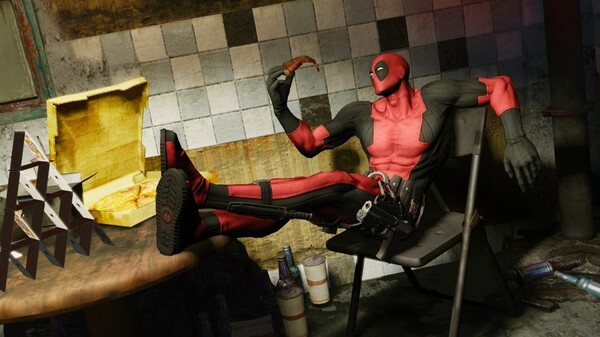 The tongue-in-cheek anti-hero Deadpool has made a number of cameos in other games, but it’s now his time to step into the limelight with his over-the-top violence and snappy one-liners, and developer High-Moon Studios seem to have done the “merc-with-a-mouth” justice. Here are 5 awesome things I experienced during my hands-on time with Deadpool. As you’d expect, Deadpool is outrageously funny. Deadpool narrates and comments on just about everything you do in the game, and the good and bad conscience voices in his head provide constant entertainment, even in the most mundane of things, such as an elevator sequence. 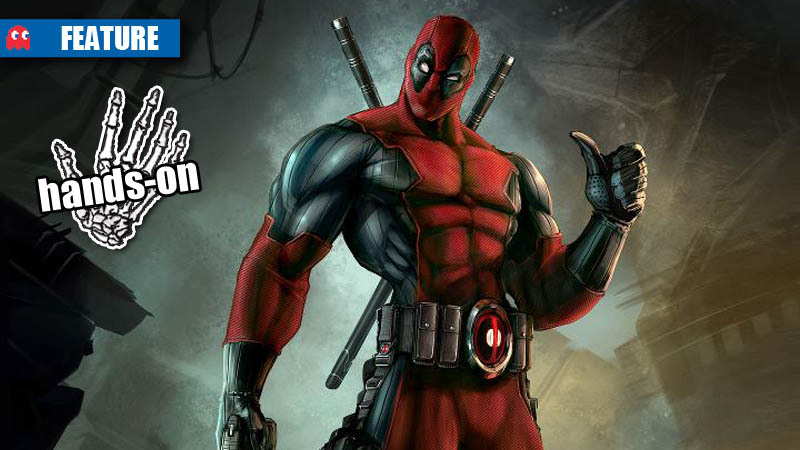 Besides the fact that Nolan North (Uncharted, Spec Ops: The Line) voices Deadpool excellently – as he did in a number of animated iterations – Deadpool comic author Daniel Way penned the story, so you can expect the insane shenanigans that are rife in the comic books. Deadpool has always been about breaking the fourth wall, and High Moon has incorporated the character-defining feature into the game excellently. From prodding the health-bar to making cheeky comments about the button commands on screen, Deadpool takes all the hand-holding of video games and completely parodies it, making you realise how ridiculous some modern games actually are. 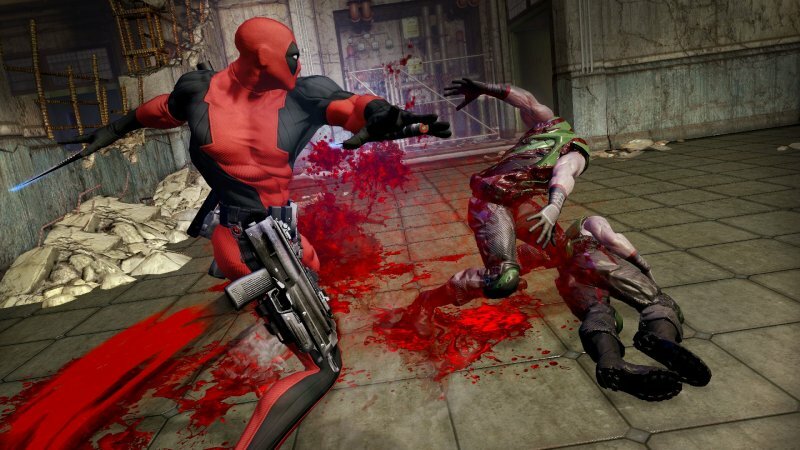 This isn’t just a watered-down gameplay system wrapped in a Deadpool skin – it’s a game with combat mechanics based on Deadpool’s arsenal and rabbit-out-of-the-hat approach to situations. The combat is surprisingly tight and varied – with a bunch of melee combos mixed in with some fun gunplay. 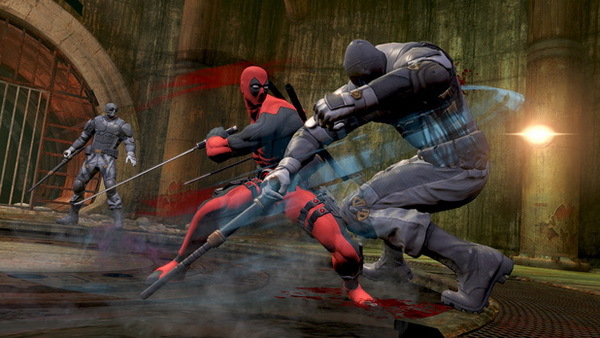 Deadpool can alternate from swords to kicks to firing his weapons all in one combo, and it gives a stylish and impressive feel to every baddie you behead or shoot in the face. 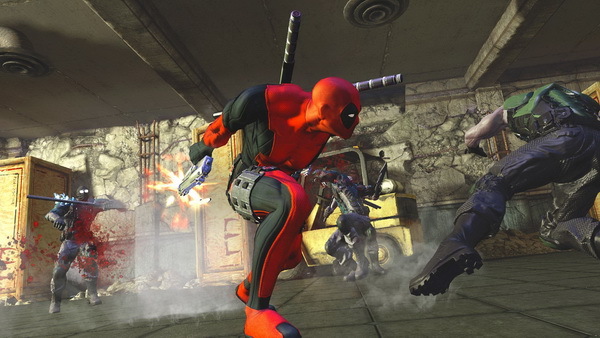 Deadpool is packed full of guns, swords and other killing tools, and players are rightfully able to upgrade, change and purchase new weapons throughout the game. Players earn money by killing (which Deadpool constantly makes reference to), and that money can be spent on buying shotguns, assault rifles, katanas and other items to help his path of destruction along the way. Deadpool knows exactly what it is. This isn’t a Call of Duty-contender with cutting-edge graphics and over-used clichés. 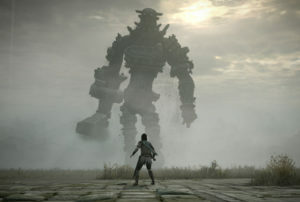 It’s a great action game that embraces its over-the-top source material, and does so with immense syle. Preview opinions: I was pleasantly surprised by Deadpool, and not because I thought it would fall short, but that it exceeded my expectations as a Deadpool fan. 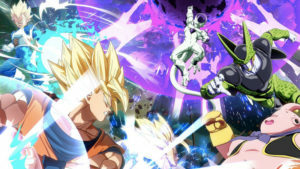 The combat mechanics are fun and responsive, and the whole action-packed gameplay is built around this hilarious story and shamefully lovable character. I’m excited to see the full version of Deadpool, and if it can keep me laughing every minute as I was during the preview, then I’m all in. The Last of Us: the best game this generation?